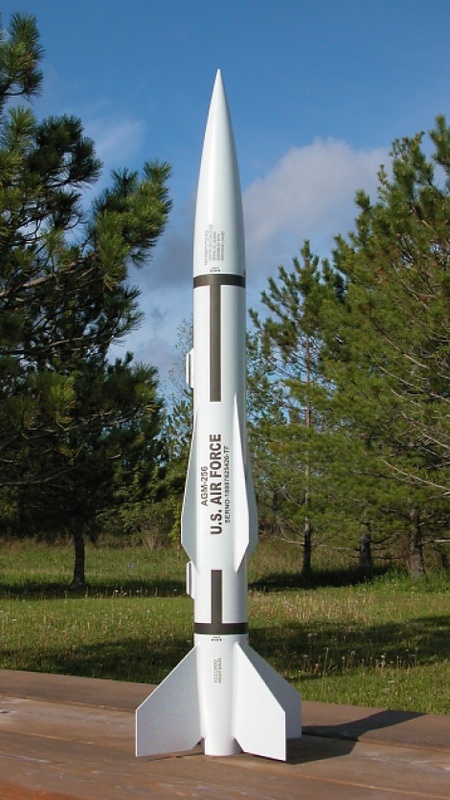 An awesome scale model of the air to ground missile, this AGM Pit Bull rocket kit is designed to fly on high impulse F and G motors and even H and I motors. Pit Bull comes with a 38mm motor mount, however for 29mm motors, purchase the optional ADPTR-38/29. Rocket is shown with Linear Rail Lugs LRL-10-2, which can be ordered separately.